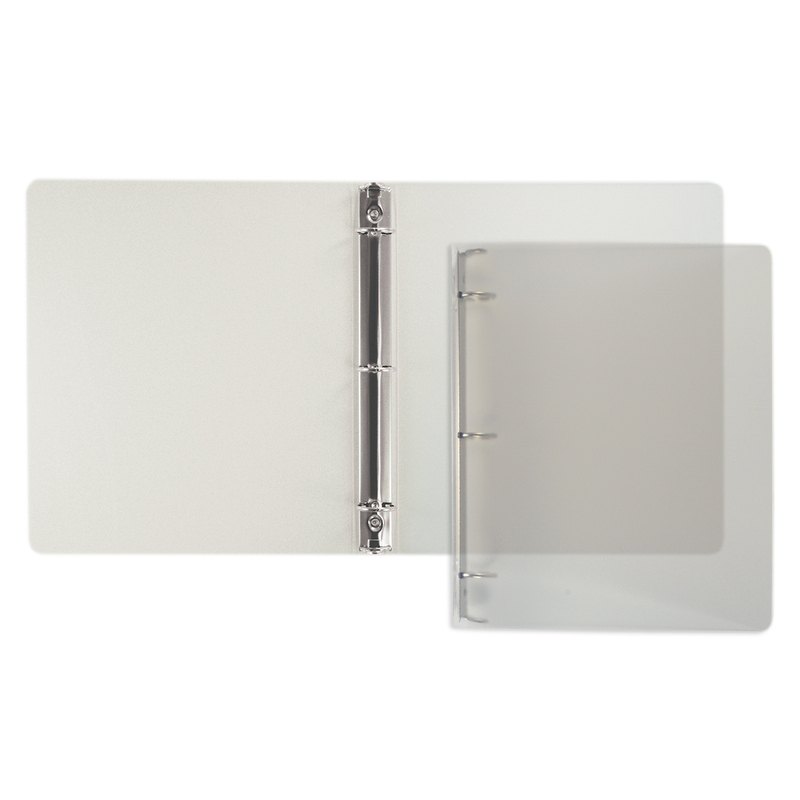 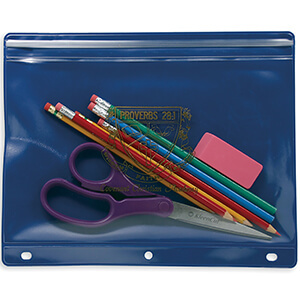 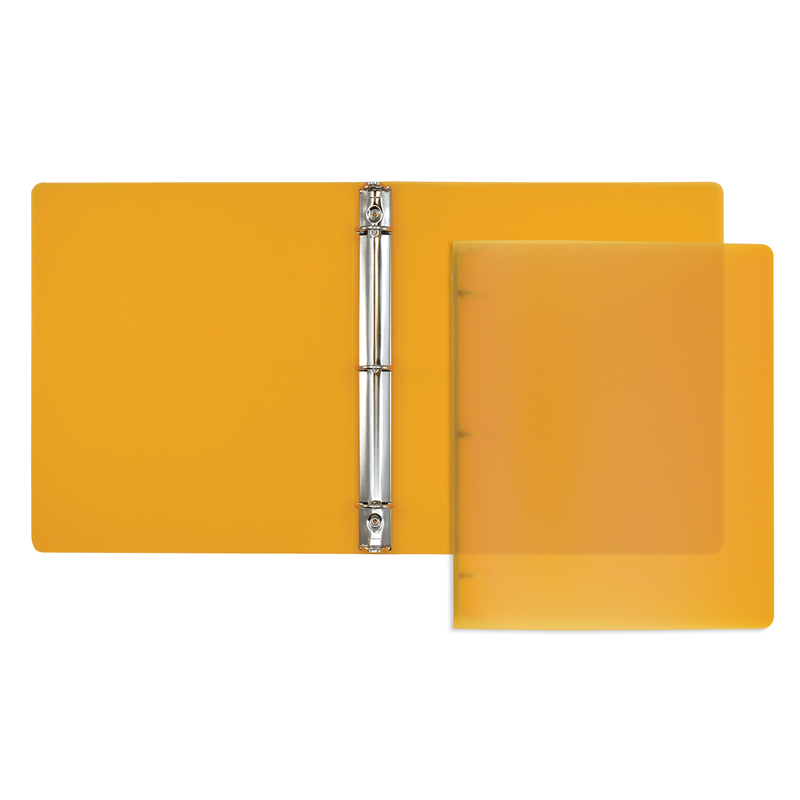 Item: 3112 - Poly Prop Ring Binder 3/4"
Tough, durable and fun all in one with a see through look making these binders good for any job. 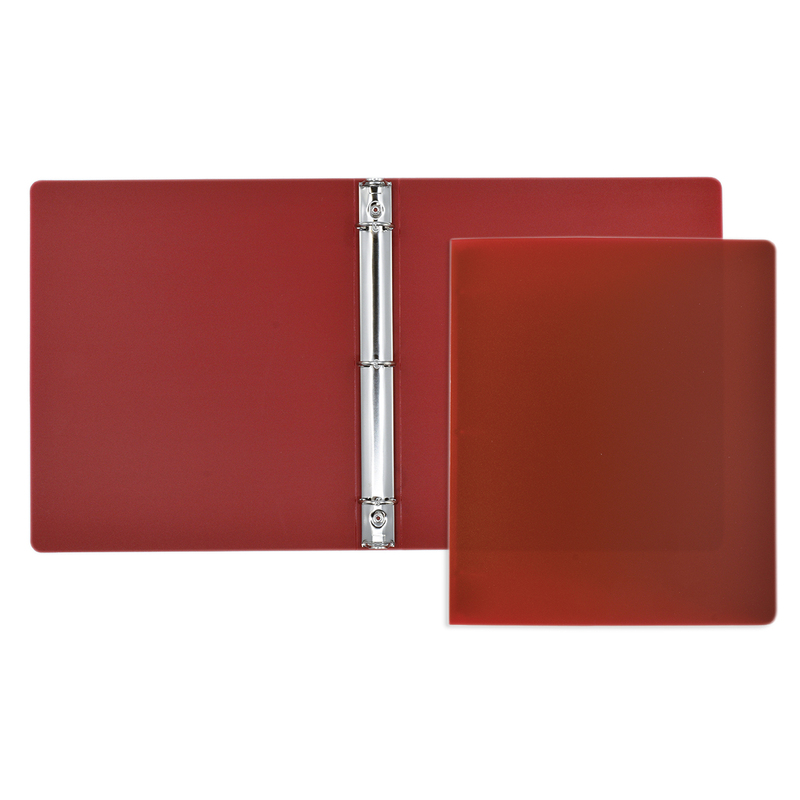 Great for a demanding work environment with easy to clean material. 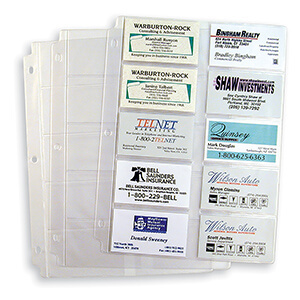 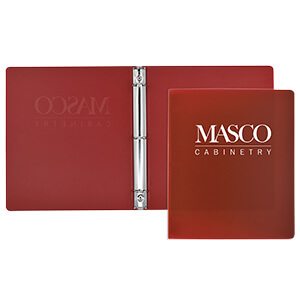 Choose from five transparent colors to match any company logo, each binder is truly unique and assists in building a brand. 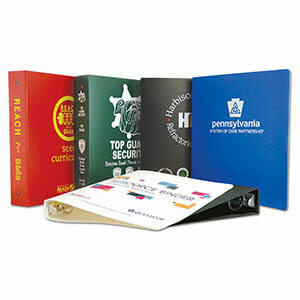 Spine - 8-1/2" x 11/16"
Inquire about multi-color & process color imprinting to enhance your look! 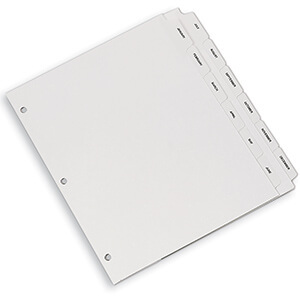 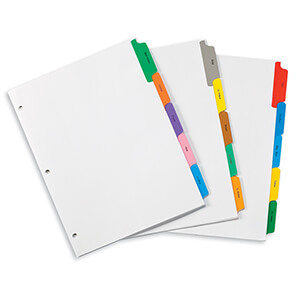 Item: 3113 - Poly Prop Ring Binder 1"